Welcome home to the beautiful and freshly-remodeled 925 Drexel Avenue! 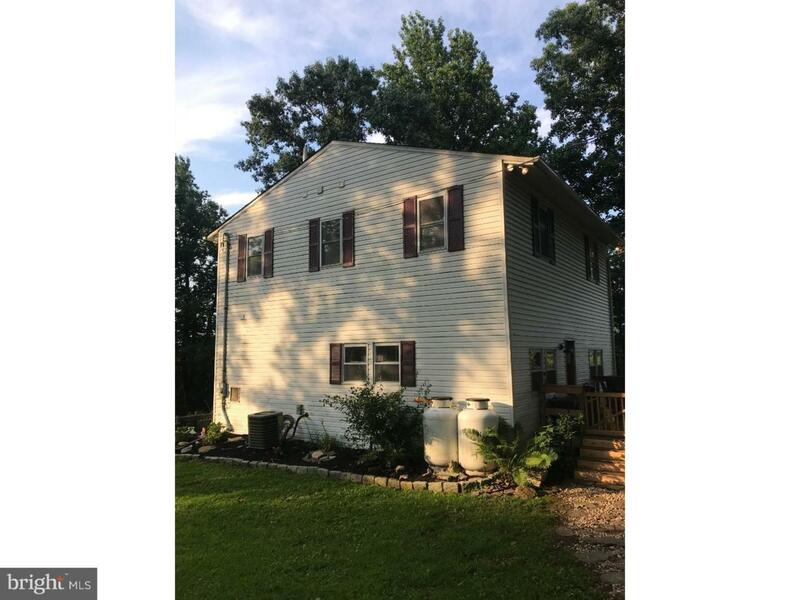 Peaceful, country living tucked away in the heart of the award-winning Upper Dublin school district, but with low taxes! Enter into beautifully finished walnut flooring throughout an open living, dining & kitchen concept. 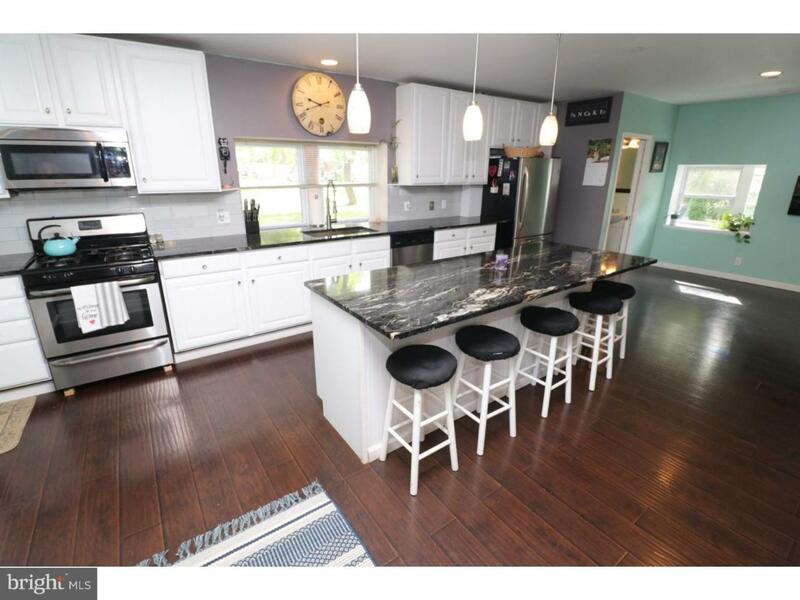 With newer stainless-steel appliances, stunning granite counter tops and a spacious island. 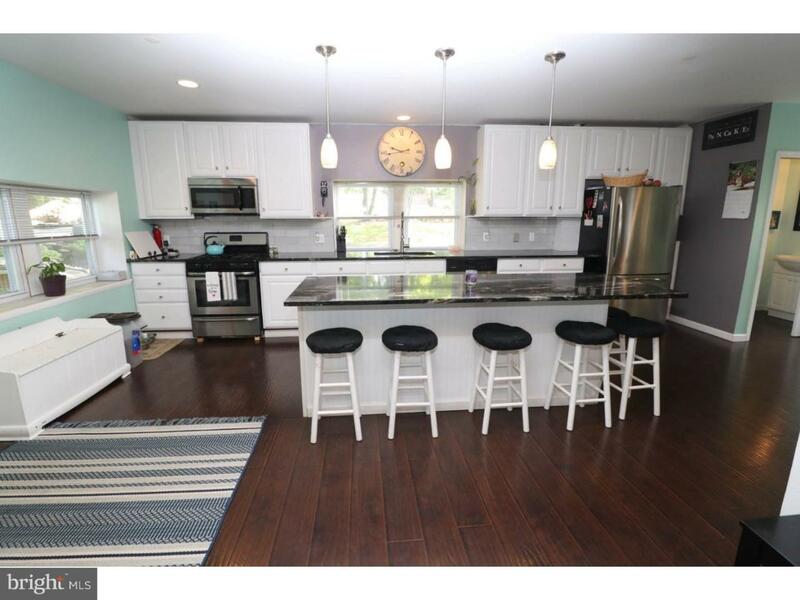 This must see spacious kitchen is ready to host & entertain in!! 3 large bedrooms, including master suite w/custom walk-in shower & double vanity, round out the upstairs living space. Convenience is key, w/bathrooms on every floor & 2nd flr laundry! 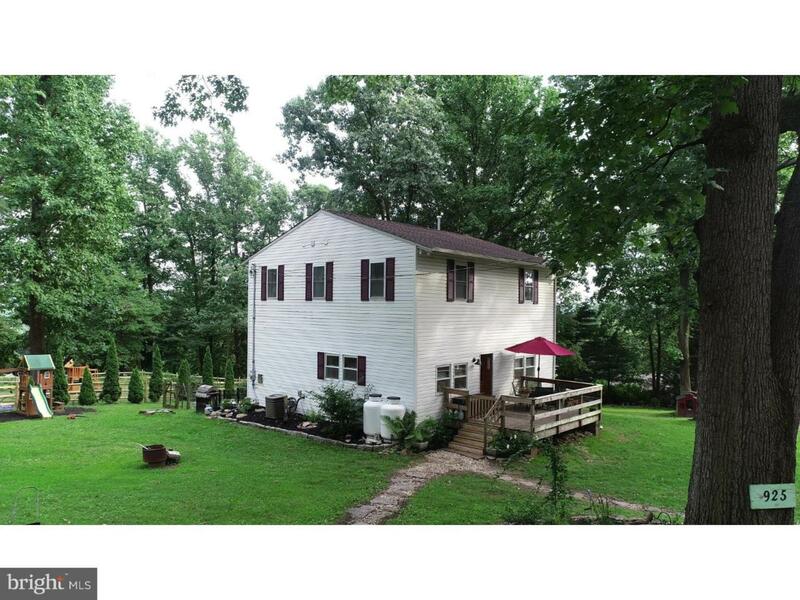 Fully finished basement w/private entry for rec room, home office, 4th bedroom - the endless options are yours! Outside, enjoy lush greenery & shade from mature trees as you relax on recently installed deck. With over half-acre land, private oasis will be the place you want to relax after a long day. Come fall in love with it today!